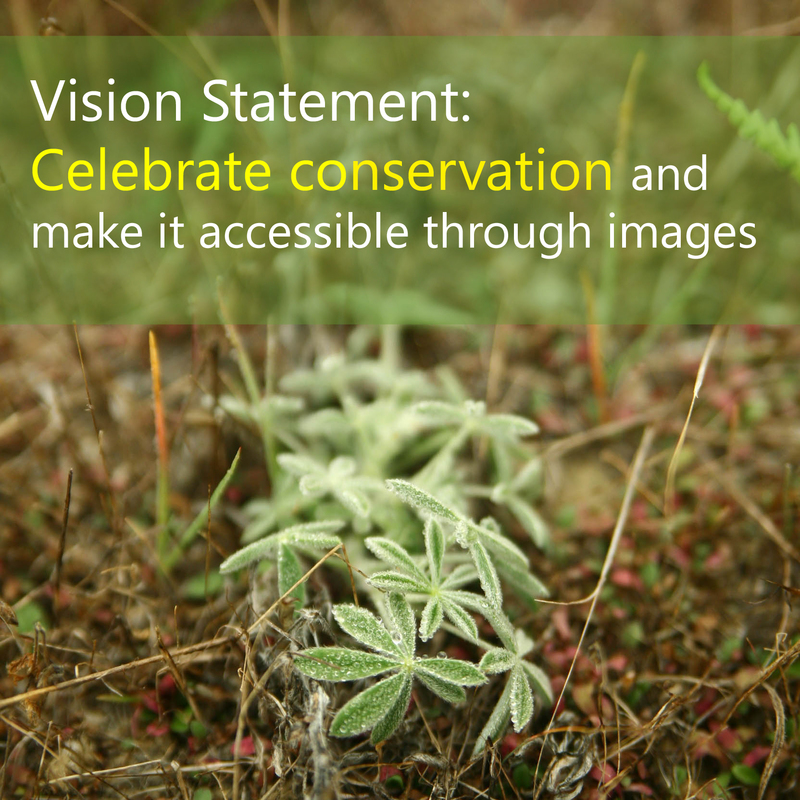 My Vision for my photography – I am a botanist and restoration ecologist by training and desire. I want other people to get hooked on nature like I am. At minimum, I want them to at least take a second, closer look at our plants, dirt and birds alike. It’s truly amazing how much richer every day is when ecology and nature is on your radar. That said, we need to conserve those places that give us access to these feelings of wonderment and peace. Therefore, my vision is to create engaging and interesting photographs about conserving and stewarding our natural resources. I want to celebrate conservation and make the science of ecology accessible through images. Pictured above: Silver bush lupine seedling at Point Molate, CA, a place that was threatened by a casino as recently as a few months ago. The casino proposal was destroyed by public support for “something better, even if Richmond is starving for jobs”. Now Point Molate needs a plan and vision itself. Notice all the browns, greys, greens and yellows among the lupine leaves. As this habitat awakens the green will shine into the warmer summer months. What a great project. The reason for my first “getting into” the outdoors and then adopting conservation as my career was when I would go on hikes with botanists and biologists and learn how to really walk slowly and attentively through a landscape from them. Your work is bringing that to people. I can’t wait to see what images you create! Thanks for your inspiring message Victoria. I love hearing these types of stories. Maybe I could talk you into joining the project!? We have a small but fun bunch doing this in the Bay Area. I’m intrigued! We should talk about the project! I’ll send you a message on Twitter w/ my email.